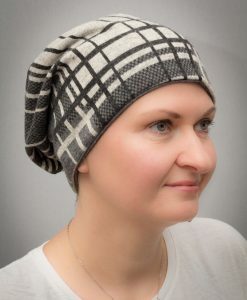 Beanies, since we introduced them, are becoming the most popular of our vast selection of turbans, scarves and hats. 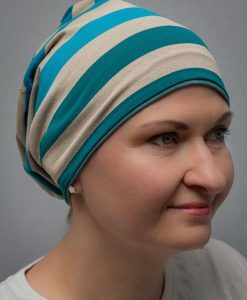 They are very trendy, extremely comfortable and “cool looking” alternative to more stylish end traditional turbans and scarves. Made from the highest quality cotton and available in many colours. They are also double sided which makes them more versatile.